Designed for the van-dwelling, lift-attending, ramen-eating core who live to ski, the Dirt Bag Gloves pack all the value, protection and simplicity needed for daily life on the hill. The DirtBag’s simple yet indispensable design features a tough goat leather shell that’s finished with a DWR treatment and outfitted with ample dexterity and a great fit. 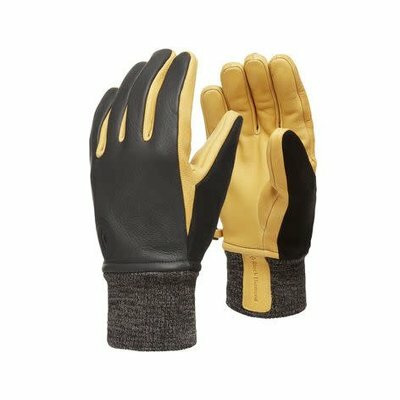 A super-soft fleece lining handles the warmth and moisture management, while the stretch-knit cuffs seal out cold air and snow while allowing for easy on and off.